Parliament has just debated whether or not Staffordshire Bull Terriers should be placed on the dangerous dogs register (16/07/2018) . Fortunately, sense won the day and, the petition was rejected. In my opinion, rightly so. This debate was forced by a petition from The People for the Ethical Treatment of Animals (PETA). They argued that the breeding of such dogs, encouraged their abuse. Therefore, banning them would sort this out. Of course, this ignored the thousands of responsible owners of ‘the nanny dog.’ Anyone with a hint of common sense would understand that the problem is the owners who treat these dogs as trophies and status symbols. There are very few ‘bad’ dogs, there are many thousands of ‘bad’ owners. ANY dog can become dangerous in the wrong hands. Is PETA going to insist that all breeds with potential, in their eyes, to exhibit uncontrolled and dangerous aggresion should be banned? So, no more German Sheppards, Rottweilers and Dobermans. 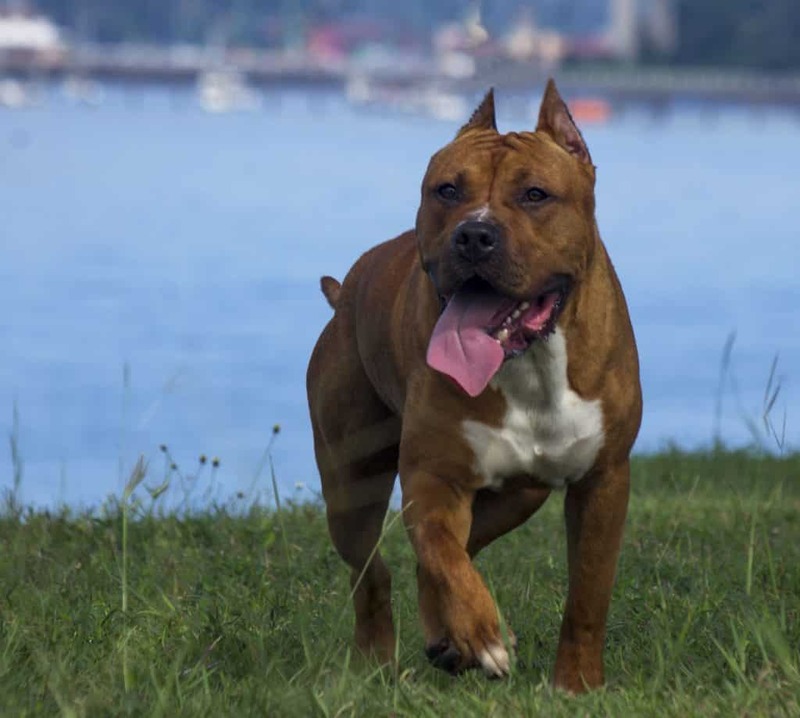 All of which are beautiful breeds that need competent owners and, all of which are powerful and capable of harm. In the hands of competent owners, all of these breeds make great family pets. It is, rarely if ever, the dogs fault for being encouraged to demonstrate aggressive and dangerous behaviour. Organisations such as PETA should think, carefully, before seeking to impose draconian measures on responsible dog owners. Finally, back to the Staffie. This, lovely breed, is known as the ‘nanny dog’ for good reason. They make great family pets and are, usually, great with children. The, occasional horror story, involving this breed can, more often than not, be traced back to what a human has done to generate an extreme behavioural response from the dog. Staffies are very gregarious, sociable and lively. They are, however a powerful breed and, their temperament is such that they do not back down – if another dog gets in their face, they will fight. This can be said of most dogs – some react more quickly and decisely than others. It is up to responsible owners to do the right thing and keep their dogs away from potentially inflammable situations.